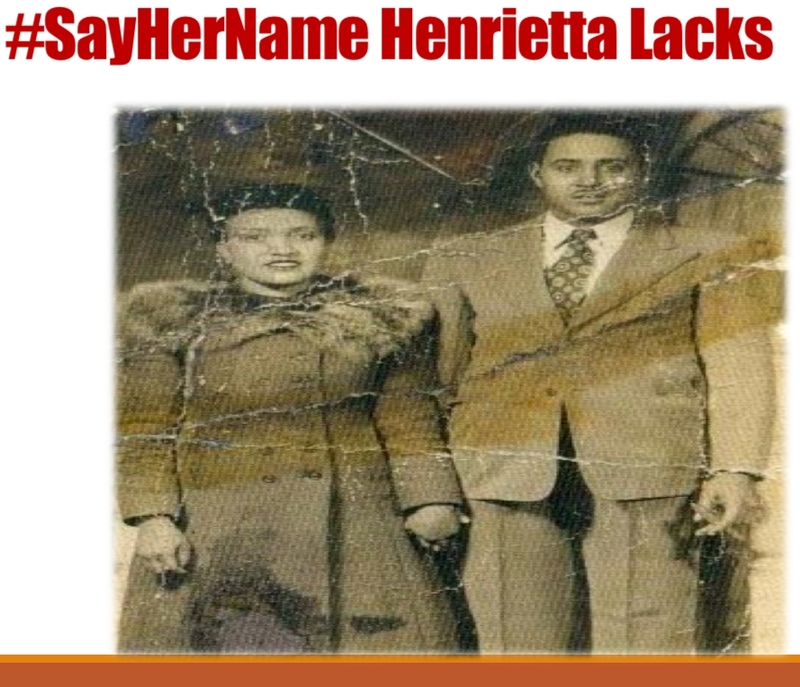 In conjunction with Bronx Community College’s One Book, One College, One Community Initiative, Dr. Monique Guishard and the BxCRRB led a 2-hour panel and discussion on the story of Henrietta Lacks on October 19. 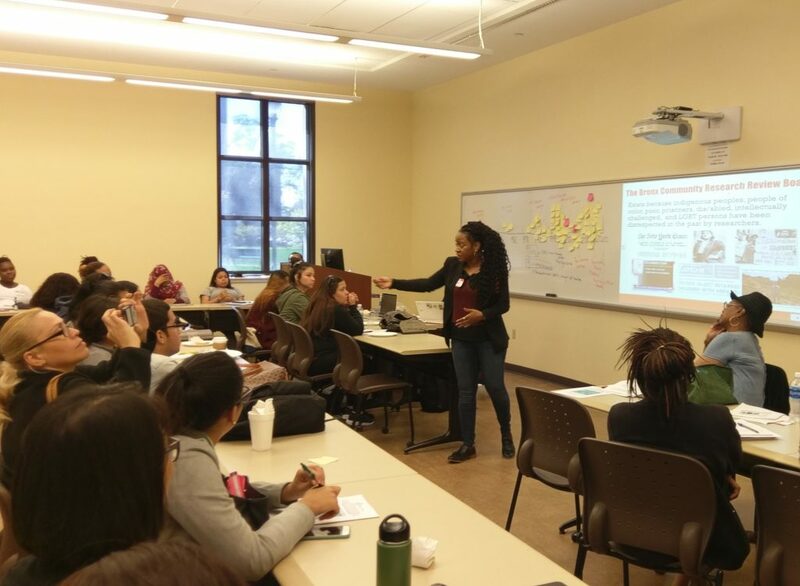 Over 70 students, faculty, and staff members of BCC were in attendance as the BxCRRB unpacked the history of research abuses. 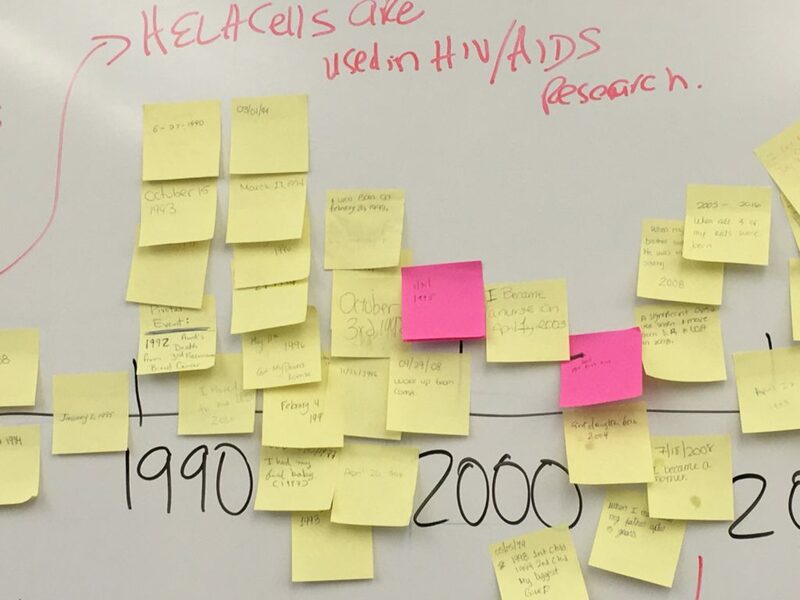 The event opened with students sharing significant events in their life on post-its and creating a timeline in relation to the events in Henrietta Lacks’s life. Bronx Community College will be screening the film the HBO Original Movie The Immortal Life of Henrietta Lacks on November 22, 2017 and November 30, 2017. If you would like the BxCRRB to speak at your institution or organization, contact us at bronxcrrb@gmail.com or call 1-718590-2965.